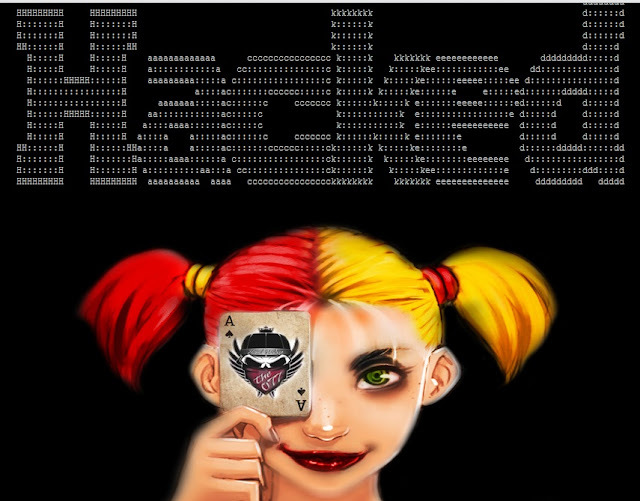 The 077 (Hamdi Hacker) Tunisian Hacker Hack and Deface 6542 large number of sites as mass hack. List of all Sites and Mirror is available here. Hamdi is one of the youngest hacker . All Past hacks of Hamdi is here.